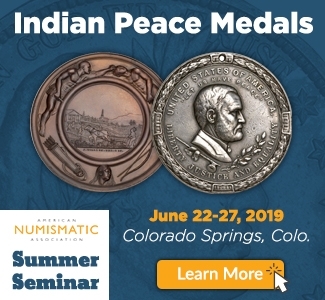 The Chicago Coin Club announces that the second person to be inducted into its Hall of Fame is Lithuanian numismatic specialist and author Dr. Alexander Michaels Rackus, 1893-1965. 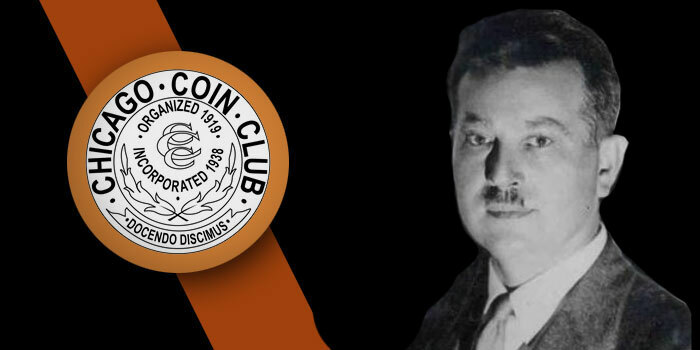 His Hall of Fame citation has been published on the club’s Hall of Fame web page, www.chicagocoinclub.org/projects/hof. Twelve Hall of Fame inductees have been selected. 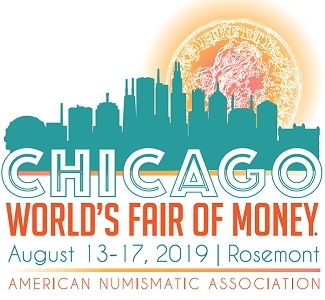 Each of the remaining 10 will be announced at the rate of one per month, March through December, during the Chicago Coin Club’s centennial year, 2019. 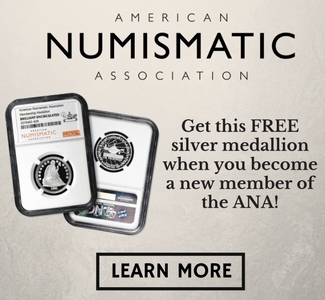 The Chicago Coin Club was organized in 1912 as American Numismatic Association (ANA) Branch No. 1, and reorganized under its present name in 1919. All are invited to join. To become a member you must attend a meeting and submit an application along with a membership fee of $20 ($10 for Junior membership). A first reading of your application will be held at this meeting, and a second reading at the next monthly meeting, following publication of your name in the club newsletter (you are not required to be present for the second reading). Upon membership approval, you will become a member. 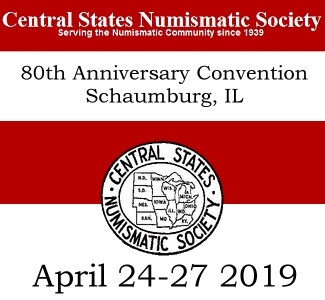 The Chicago Coin Club holds monthly meetings in downtown Chicago, plus at major numismatic conventions such as the Central States Numismatic Society show, with a speaker featured at every meeting except the annual auction, held at the November meeting. 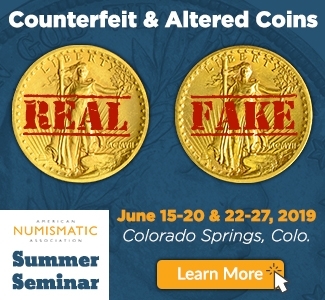 The objective of the club is to pursue numismatic knowledge through the study and research of coins, currency, medals, tokens, and other related items and the sharing of this information through monthly meetings, dialogue, and the publication of literature. 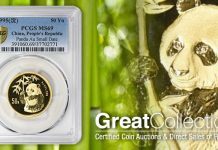 The Chicago Coin Club does not buy, sell, or offer opinions as to the price or grade of a coin. The Club’s operating revenues come from annual dues paid by members, bequests, contributions, and gifts. All expenditures are for operating expenses or for the advancement of numismatics.